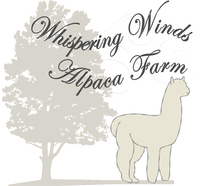 Whispering Winds Jessica = Champ!! A Cutie with Nice Personality! Wilpaca's Elena - Full Alianza! Black Magic 2X R. CHAMP! !